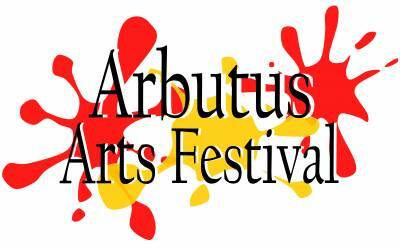 The Arbutus Arts Festival will be held for the 49th year on Sunday May 19, 2019. It has always been one of the largest one-day festivals in Maryland. We have over 200 crafters selling unique handmade items from up and down the East Coast. We also have a Children's Corner complete with amusement rides, ponies for the little ones to ride, free crafts for kids, face painting and the Maryland Masonic CHIP (ID) Program. There is a Classic Car Show with approximately 50 cars and motorcycles and a Beer Garden selling beer and crushes. We will have four areas with live musical entertainment throughout the day. Of course, no festival is complete without a wide variety of food options! Additionally, we will have a wine tasting, flower mart and remote control cars. There's truly something for everyone at the Arbutus Arts Festival! Free Admission!